Self Managed Super Funds can be the stand out best solution for your super savings. They offer similar investment flexibility to what you have as an individual and can often be the most cost effective super solution. Yield can advise and assist you to set up a new fund, draft the investment strategy you'll employ within the fund and provide a highly cost effective tax and auditing service. Our service keeps things simple for you too. We will facilitate a direct feed for most if not all of your investments, meaning for example, earnings and investment changes are captured directly, simplifying the task of arranging your tax returns. We will also give you real time access to your fund online, which provides a consolidated view of your investment strategy. Our Investment expertise, including Direct Share and Direct Property works perfectly with an SMSF and we assist clients with advice on borrowing within super, when this is appropriate. Yield can help you manage your responsibilities as a Trustee, assist you in benchmarking your return and create controls around your investment strategy. If you have an existing SMSF, we will review your trust deed and may recommend updates to either your deed or strategy for compliance. While being aware of the opportunities that exist to utilise a SMSF as a preferred saving vehicle for retirement is important, it is equally important to be aware of the potential pitfalls and negatives of the structure. These are points too often excluded from the conversation, when you are being “advised” to set them up in the first place. 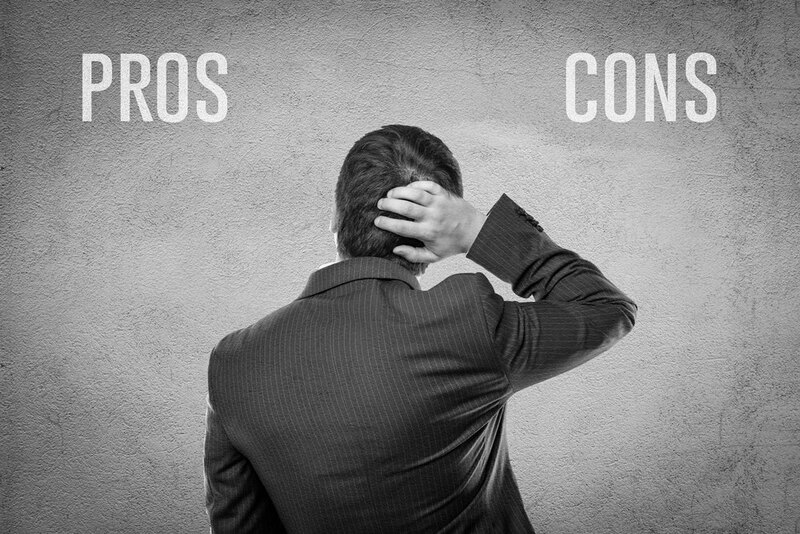 In our latest Special Report, we have identified the most significant pro's and con's of Self Managed Super Funds. Often an SMSF is established with the purpose of borrowing to purchase a property. This video explains what is involved, as it is not a straightforward process. Most of us have some idea of what we want to achieve in life financially, like buy a home, give our kids and grand kids a good education and retire comfortably. But in the most part, few people have committed these goals to paper and prioritised them. Our step by step guide will help you plan your financial future. Empower you to understand how much you will need to fund your retirement and advise you on how to grow your super to achieve this goal. We believe all of these points can be influenced consistently over time to deliver long term outperformance and we’ve outlined how we do this below. We have researched the market extensively and have identified highly cost effective super funds, on a like for like basis. Our super solutions are market leading in cost, but we also overlay a proactive investment management approach that is personal to your needs and that will assist you to become engaged with and more responsible for how your super grows. We can deliver a consistent client experience, as we have several portfolio’s which we maintain for different client needs. When the market conditions change or if there is an underlying issue affecting a particular fund, we will change everyone’s portfolio at once that has the particular investment or group of investments. We call this change when change is needed, not change for change sake and we regularly reassess our portfolios on an ongoing basis. 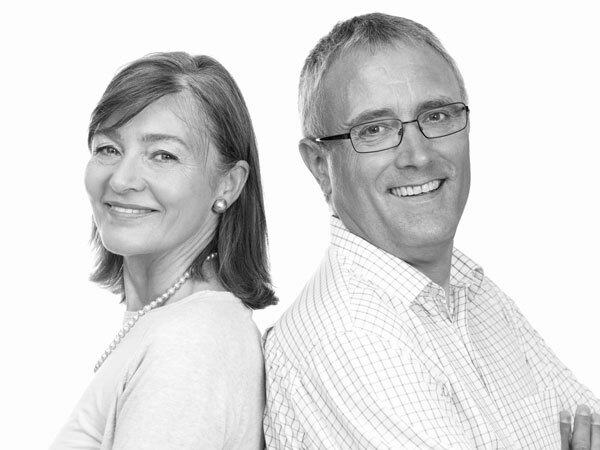 We manage our clients’ super with the overarching investment philosophy to be consistently conservative to protect the fund, however importantly to remain flexible to take advantage of opportunities that present themselves over time. This means we know the investment philosophy of the individual managers we are recommending and have a value bias, which generally reflects a lower risk. 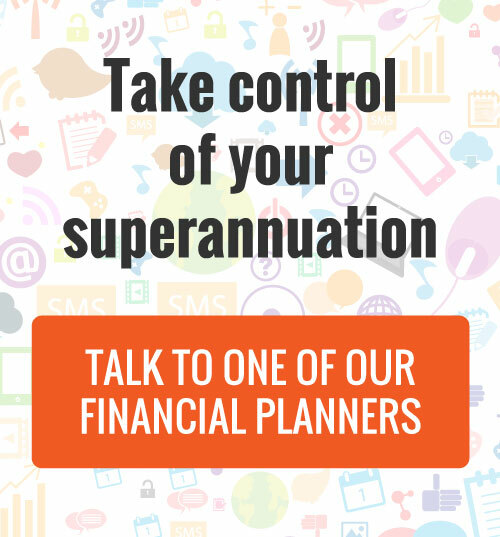 Our financial advisors welcome the opportunity to discuss your superannuation with you and how we may be able to help you take ownership of it, by managing how it fits with your long term goals click here to discuss.